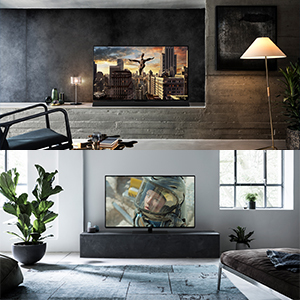 2018 CES Panasonic 新款 OLED & 4K UHD 藍光機 - 3C與生活 - 哲楓小站 - Powered by Discuz! Sony今年似乎是把主力放在8K 10000nits的(X1 Ultimate processor)新晶片開發 只是目前只是將晶片發表 並未有相關產品使用該晶片...不過據說將會有Z9F等級有可能會跟之前Z9D一樣於秋季IFA展亮相 猜測有可能就會是採用這個新的晶片! Processed in 0.025656 second(s), 9 queries, Gzip enabled.